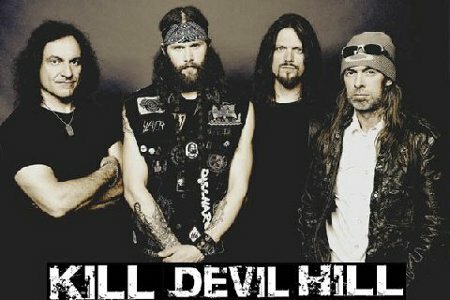 Heaven And Hell drummer Vinny Appice has teamed up with Down bassist Rex Brown and formed a new band called Kill Devil Hill. One-time Ratt and W.A.S.P. member Matt Zavon is on guitar and Dewey Bragg is on vocals. 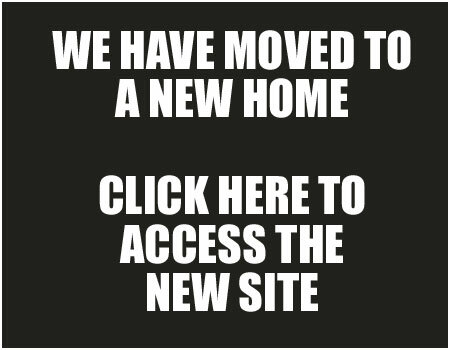 The band have already demoed ten tracks and their sound is being described by Vinnie as "somewhere between Black Sabbath, Alice In Chains and Led Zeppelin." The first photo of the band can be viewed above. Vinnie also said about the band's sounds; "It's heavy, but with a lot of cool hooks and melodic overtones, too." Rex Brown last month amicably left Arms Of The Sun, the Dallas/Fort Worth, Texas-based band featuring Lance Harvill on vocals and guitar, and Ben Bunker on guitar and John Luke Hébert on drums. A replacement bassist has not yet been announced.